Sintra Tantra." Remnants of an Affair to Remember", 2003. 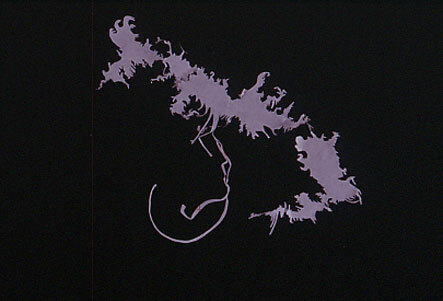 Cut paper, extended length 20 inches.